What Are the Best Wearable Sleep Trackers? I went out looking for what are the highest rated & most recommended wearable sleep trackers you should consider buying to accurately assess your sleep quality and quantity. The new Oura Ring is available to order and be shipped starting in May of 2018. 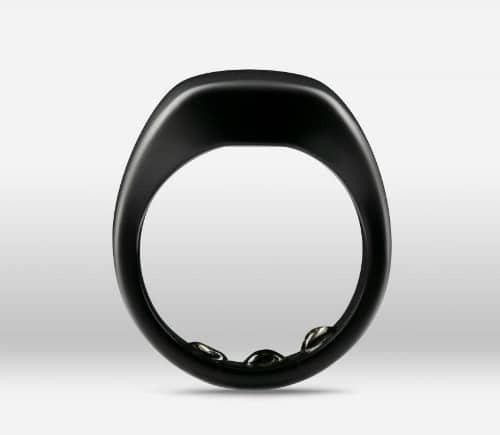 Oura is the startup behind this new wearable and their goal in creating the original Oura Ring was to make a high-tech wearable that looked like a classy piece of jewelry instead of a big band of rubber on your wrist. Use our Oura ring discount code BIOHACKERSLAB when buying a new ring to help reduce the recommended retail price. The current estimated delivery time for your order to arrive is 12-14 weeks. 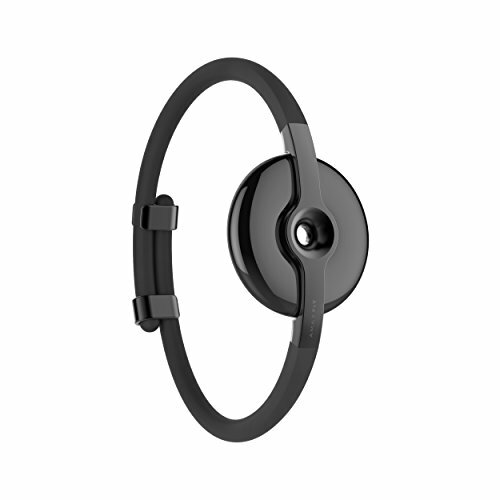 Oura Ring is only available to buy on the official Oura website here + Use the Oura promo code BIOHACKERSLAB at checkout to get a nice discount on the RRP. 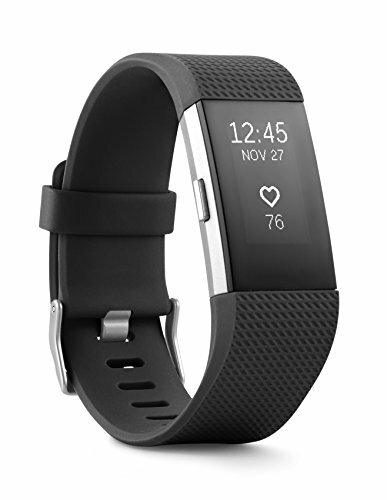 I know you were looking for what are the best options, but here is some more detail as to why you would want to use a sleep tracking device you wear at night. 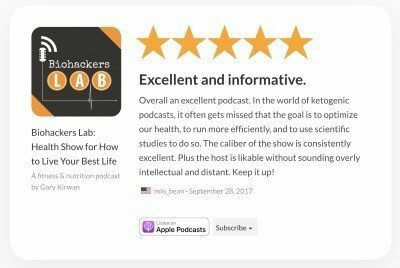 What are Sleep Trackers and What Do They Do? Sleep trackers are usually wearable devices that measure the quality of your sleep and track it within a connected smartphone app. 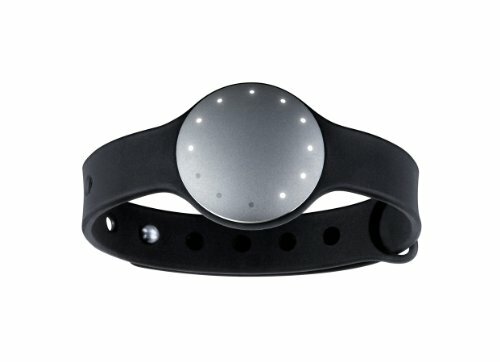 Sleep trackers are designed to give you an idea of how much quality sleep you are getting each night. They track deep sleep, light sleep and periods of wakefulness during the night. Theoretically, you can use this information to make lifestyle changes that allow you to get more and better quality sleep. While most sleep trackers stop there, some go a step further and provide you with personalized steps you can take towards achieving your sleep goals. Many sleep trackers also feature a smart alarm that will wake you up while you are in a light sleep phase so that you are not woken out of a deep sleep. Sleep trackers have gotten more competitive over the last few years, with many different types becoming available. 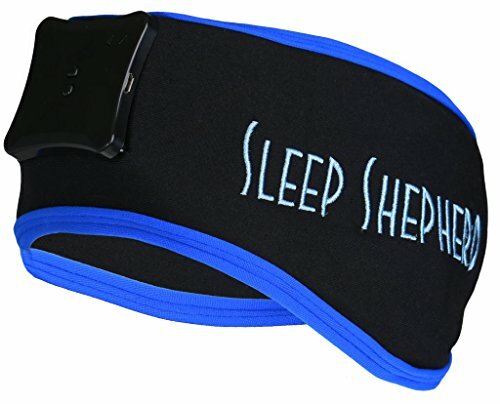 Here is a list of the types of sleep wearables out there. Many companies are now making sleep and activity trackers that look like jewelry, so that you can track your metrics in style. When to Use Sleep Tracking Wearables to Help Improve Sleep? There are numerous situations in which tracking your sleep may be helpful. Most of us don’t get enough high quality sleep every night, so simply being aware of what your sleep patterns are can help you be more conscientious of your sleep habits. Here are some examples of situations in which sleep tracking can help. It’s also important to mention when not to rely on sleep tracking wearables to help improve sleep. If you have a sleep disorder, it is best to go to a health professional who can track your sleep using scientific instruments that can measure brain waves and eye movements, as these are much more accurate ways to assess sleep quality. An app can be a great way to keep track of how much you sleep each night, but if it is not connected to a wearable device, it is probably not telling you anything you don’t already know. Plus, can you be trusted to input your own sleep information accurately, even if you’re a little disappointed in yourself for not quite hitting that all-important eight-hour threshold? Here are some benefits to using a wearable device as opposed to just an app for measuring sleep. Is It Safe to Wear Wearables When Sleeping? Side effects from sleep wearables are miniscule. While there has been some concern about wearable devices emitting small amounts of radiation, the consensus in the scientific community is that the level of radiation is negligible. For comparison, a cell phone emits 100 times more radiation than a wearable, and cell phones are considered generally safe. As far as physical side effects go, you might experience some irritation from a wearable wristband or headband. Inevitably, some people will use the information from these devices for medical or health purposes. This is not recommended. Sleep wearables are safe for people with normal sleep patterns, but they may not be accurate enough for those with sleep disorders. That’s why it is important that you talk to your doctor first and, of course, choose a wearable that is reliable. Wearables that do not work as intended can unintentionally put users at risk. 2.1 What are Sleep Trackers and What Do They Do? 2.4 When to Use Sleep Tracking Wearables to Help Improve Sleep? 2.6 Is It Safe to Wear Wearables When Sleeping?